I can picture this book in my head I love it and ive got it at home. It’s UTTERLY fantastic!!! 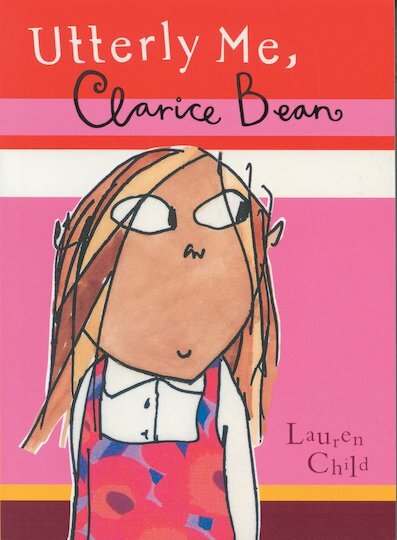 When I was little, I really loved Clarice Bean! Her books are suitable for young children of all genders and are warm and witty. I got the whole set of the lauren child books and it ws her who inspired me to read and really enjoy her books because they are funny no matter how old I get and now I am quite older I still do recommend this to everyone because everyone will enjoy it , it is funny, humourous and utterly hilarious and makes me stay up all night reading it! I love this book, you get really stuck into this book once you start reading it. 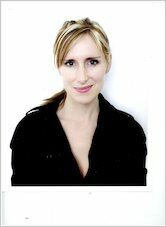 The illustrations are amazing, that is a big part of the book as Lauren Child said she just chcuks her words around and thats the feeling you get off of the book. So this book is definetely recommended! When I got this book I was fairly young, but when I read it, I was alot older. This didn’t effect me in the slightest, because I think its a humerous, interesting, colourful book, with clever storylines and great characters, weaved into the mix. If I am 7 or 70, I’d still pick up this book, or reccomend this to anybody within this age gap, because I think everyone would enjoy it. It is an alright book. It is not as good as the other two Clarice Bean books. I have read all of the clarice bean chapter books so I know what they are like, and I think they are VERY good. clarice bean is my favorite book in the whole wide world, even if Iheard another book that was really good, I would still like clarice bean the most. I LOVED IT!!!!!!!!!!!!!!!!!!!!!! I love books sooo much I cant stop reading them & I cant choose which book is the best one but because clarice bean is sooo good I know which one I like best becaue it is sooo good!!! when I grow up, I would like to be writer, and I really, really, really, love books. Hard to read but good fun makes reading a laugh. Cute. Good for girl who dont really like books. A brilliant book great for eight year olds!